Rainy days are here again and the rain seems to follow me wherever I go. It was raining when I was in KL for the past few weeks. It was also raining when I went Bukit Tinggi and Kuantan few days ago. 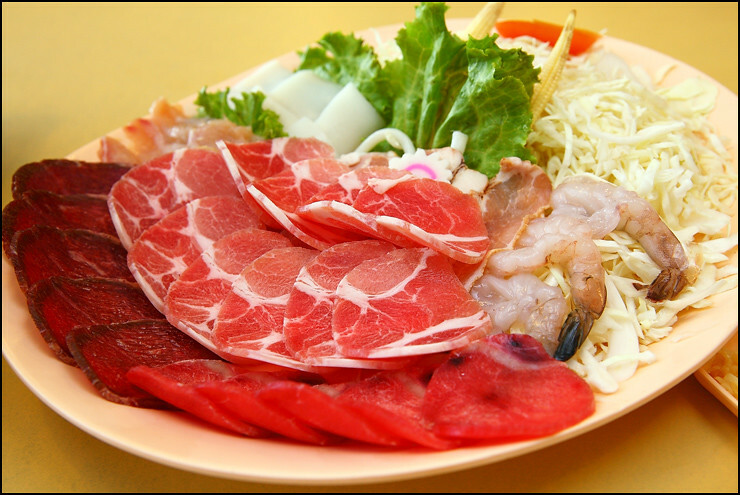 It is just one of those days that I really crave for a stomach-warming meal like barbeque and steamboat. 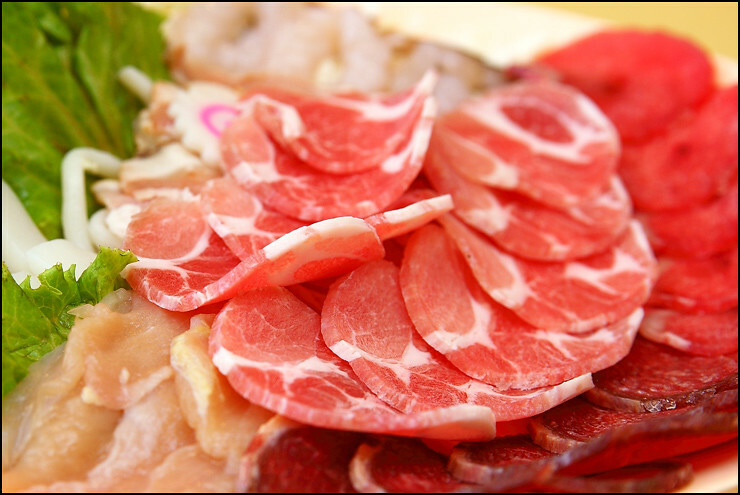 I don’t know if it’s the colorful array of fresh and affordable meats and seafood that never fail to entice. 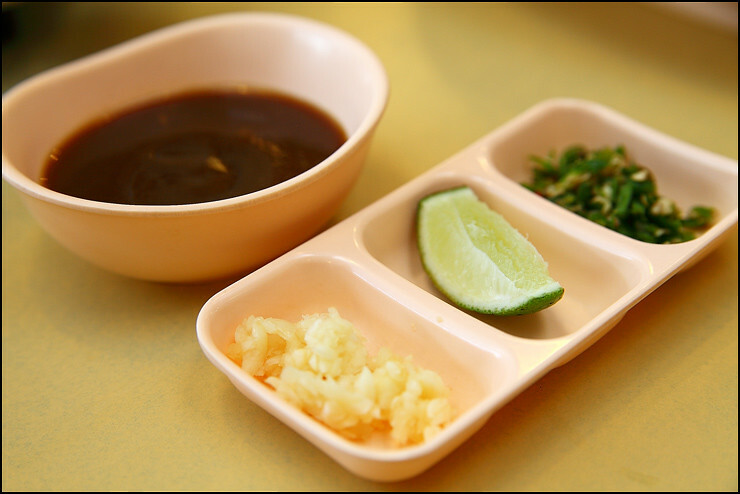 Maybe it is because of the unpretentious yet delicious sauce that goes oh so well with the rice and grilled food. 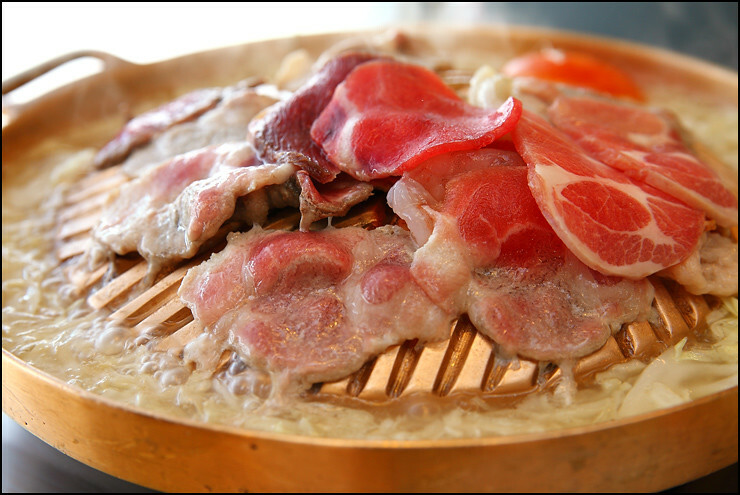 With a good company, any rainy day is sure to be an enjoyable one at Bar B Q Plaza. Won’t you agree?